Natural Simplicity has been serving Los Angeles for more than ten years. Our approach is simple yet sophisticated. We assess each client's unique requirement carefully, before recommending appropriate concepts. 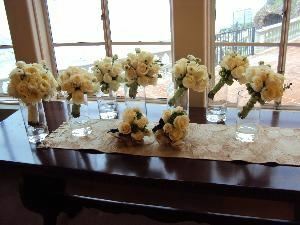 Each arrangement design is created specifically with your dreams in mind. Whether it's a wedding, birthday, anniversary, graduation, corporate event or no occasion at all, Natural Simplicity will make it special.